Gathering inspiration from the past in order to create a modern future. 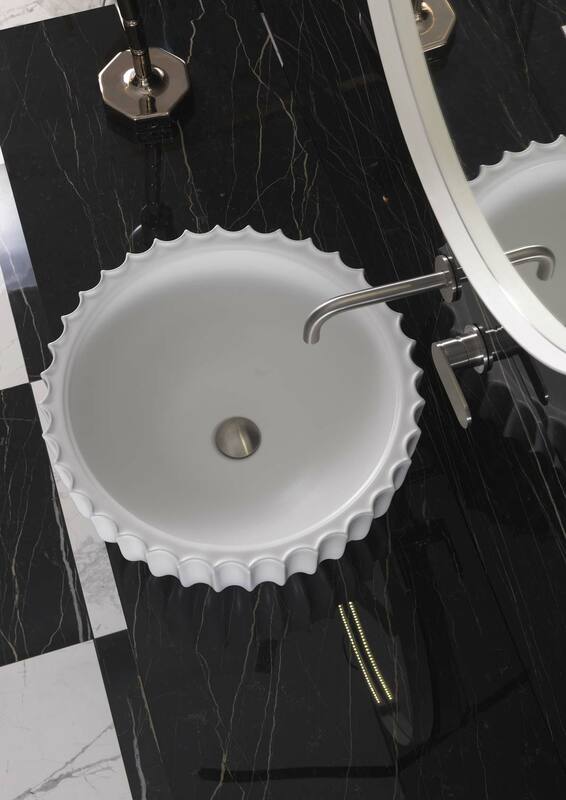 This is the concept that fuelled Giulio Cappellini and Flaminia in the creation of Settecento, the sink inspired by the marble stoups typical of churches from that time period. 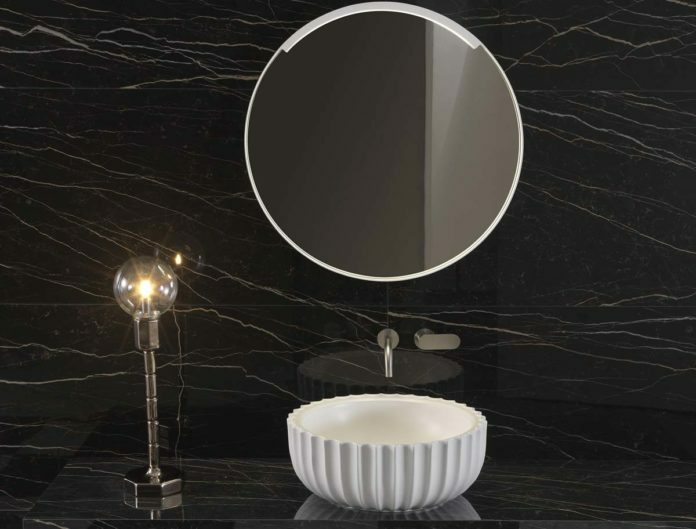 The new product is present at ISH, the biennial trade show dedicated to the bathroom and to heating. The event takes place in Frankfurt, in the exhibition space conceived by the same designer with the goal of presenting different perspectives of the company’s interior world: from the outside through large windows and from the inside through a series of atmospheres. 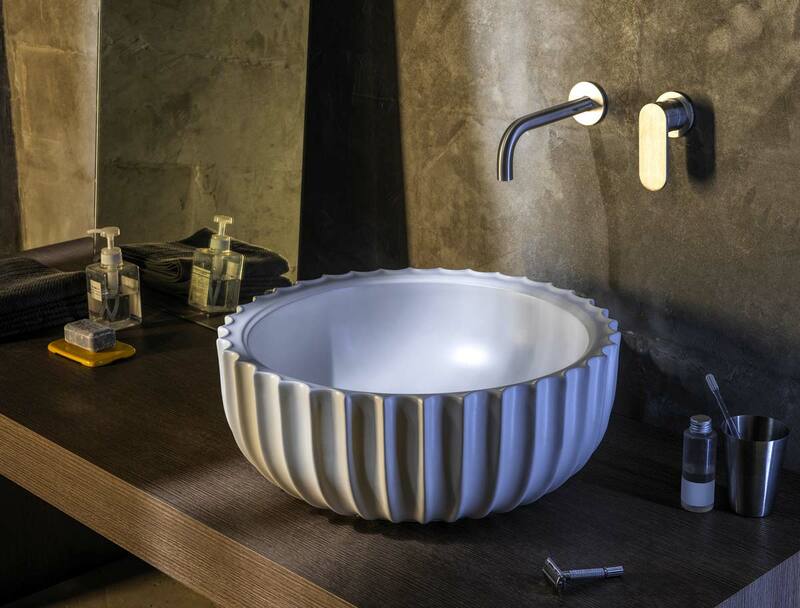 Settecento is characterised by varying thicknesses and details which create a three-dimensional effect that is difficult to obtain with ceramic. 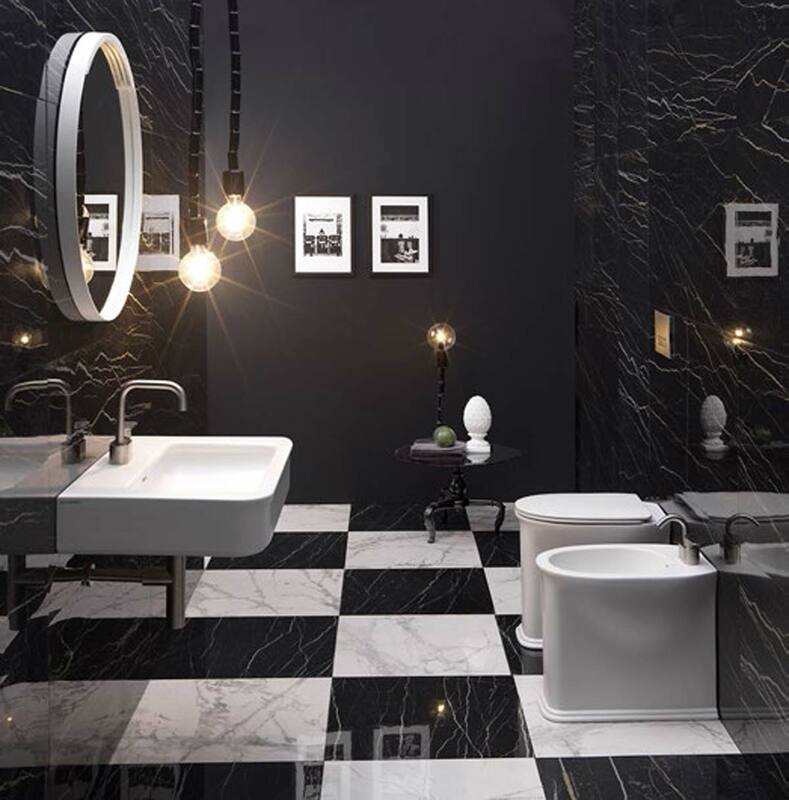 Its large dimensions, due also to the generous size of the basin, attract one’s gaze and turn it into the focal point of the bathroom environment. Drawing inspiration from other time periods in order to renew oneself is a concept that is also seen in the new Madre collection designed by Angeletti and Ruzza, the forms of which reinterpret the pre-rationalist language of 1930s architecture. But it doesn’t end at Settecento and Madre. Flaminia’s stand in Frankfurt is animated by a wide range of products, among which the recent NudaSlim sinks and the NudaFlat console by Ludovica and Roberto Palomba; the App, Pass, Nile, Bonola, Fontana, Saltodacqua, Miniwash, Waterdrop, Io 2.0, and Bloom collections; and iconic products like Link, Spin, and Monoroll. Finally, the company is also showcasing projects by Flaminia Lighting, a division of the company that focuses on illumination. 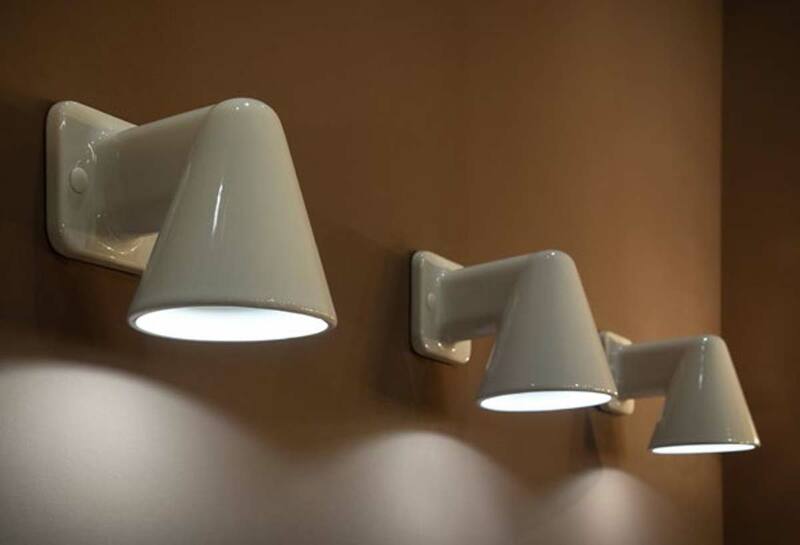 The brand, with headquarters in the province of Viterbo, entrusted itself to renowned designer Patrick Norguet for the creation of Lux, the all new ceramic wall and ceiling lights that are inspired by those of the early 20th century.